Our mission is to be recognised as leaders in revolutionising the global seed potato market through the application of innovative systems to deliver the highest quality, affordable, early generation seed potatoes, consistently exceeding our customers' expectations through our desire for excellence. Our core values guide us in how we conduct ourselves—personally and professionally. In this ever-changing world of agriculture, our core values are constant. Our values underlie our work, how we interact with each other and which strategies we employ to fulfill our mission. 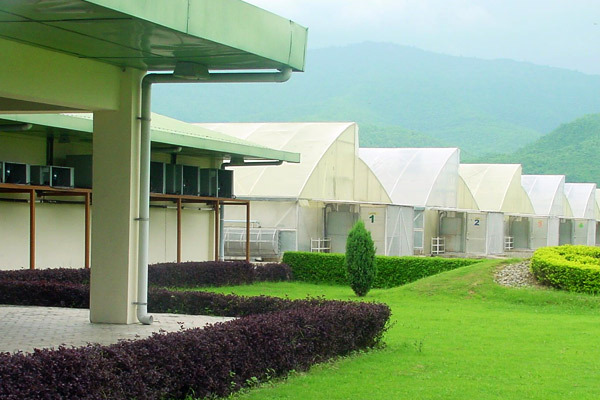 Using our Technology and Agronomy expertise we are entering into many new businesses like Banana Tissue Culture, Hydroponic Vegetables and other Fruits and Vegetables categories in India. © Copyright. TECHNITUBER® are the registered Technico PTY Limited.